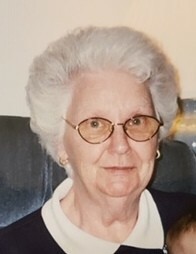 Juanita Williams, 93, passed away January 9, 2019 in Logansport, Indiana. She was born May 28, 1925 in Akron, Ohio to the late Jahu and Nora Stewart. Besides her parents, Juanita was preceded in death by her brother, Jack (Ginny) Stewart; and brother-in-law, Wayne Blizzard. She is survived by her daughter, Carol (Jerry) Smithley; son, Donald McAdams; grandchildren, Jeremy (Laura) McAdams, Sarah (Jesus) Pacheco; great-grandchildren, Anthony McAdams, Alex Gasco, Martin McAdams, Elijah, and Honor Pacheco; and sister, Zelda Blizzard. 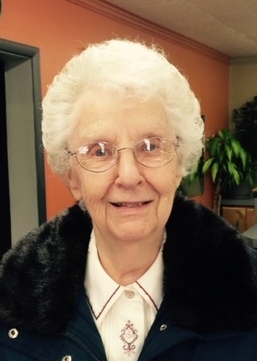 Funeral service will be held at NOON on Thursday, January 17, 2019 at Schermesser Funeral Home, 600 E. Turkeyfoot Lake Rd. (SR619), Akron, Ohio 44319 with Pastor Mark Archer officiating. Family and friends may call on Thursday from 11 A.M. until the time of the service at the funeral home. Interment will take place at Greenlawn Memorial Park. To leave a special message online for the family, visit our website at www.schermesserfh.com.